If we talk over the most popular social networking apps, Snapchat would be amongst top in the list. Snapchat is certainly all the rage and captured millions of hearts for its amazing and some hilarious filters, especially those with automated voice. The users take delight in posting their stories, pictures, videos via Snapchat which last for 24 hours since the time of uploading. However, one unpleasant thing about this app is its inability to save the pictures or stories. And there is no doubt people would always like to save their Snapchat stuff to share and entertain people. To fix this thing, many apps have been developed in the market. In this article, we will let you know how you can save Snapchat stories with some useful apps. The discussion starts now! 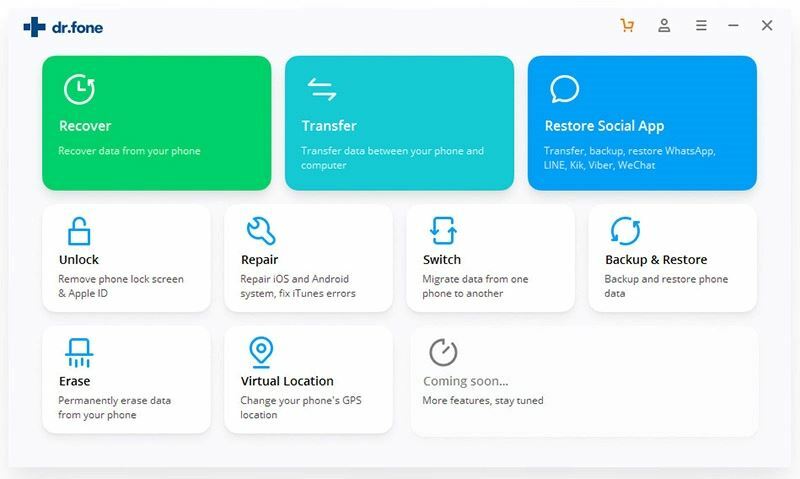 When you are looking for a very productive and simple way to save Snapchat stories, the thing that can help you and satisfy your need is iSkysoft Toolbox – iOS Screen Recorder. It can help you recording Snapchat video or other stuff and let you enjoy your creations. Also, you will be able to save Snapchat videos, stories etc. without giving anyone hint about it since this will not notify others. The best part about iSkysoft Toolbox is that it offers Android version too which means Android owners can also take advantage of this app to save Snapchat stories. Here are the main features of this powerful screen recorder. This tool helps in recording or mirroring the screen in HD and your Snapchats will be recorded without any quality compromise. 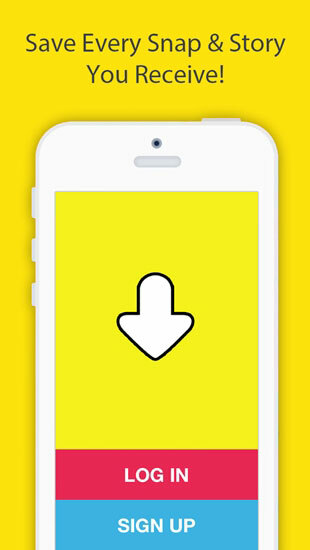 You will be able to record Snapchat video with just one click. 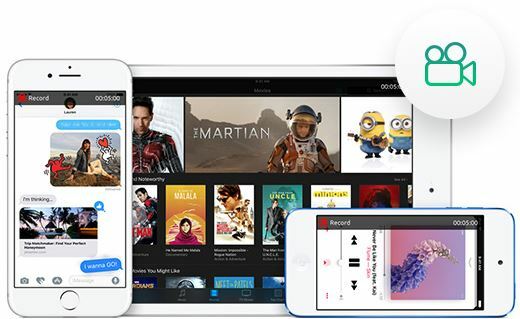 iOS 11 is fully supported by iSkysoft Toolbox – iOS Screen Recorder. The tool can be used for various purposes like recording games, presentations, Snapchats etc. All of them can be recorded without any lag problem. First of all, make sure to download iSkysoft Toolbox – iOS Screen Recorder in your PC and install it. Open it now to get the main interface from where you are required to click on “Screen Recorder” option. 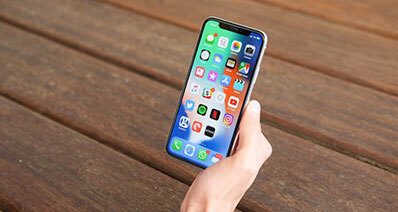 Proceed with connecting your iPhone/iPad/iPod and computer with the same Wi-Fi network. Now, just swipe up your iPhone’s screen from the bottom to go to the Control Center and tap on “AirPlay Mirroring” option. Choose “iSky(PC Name)” in order to begin mirroring the device. 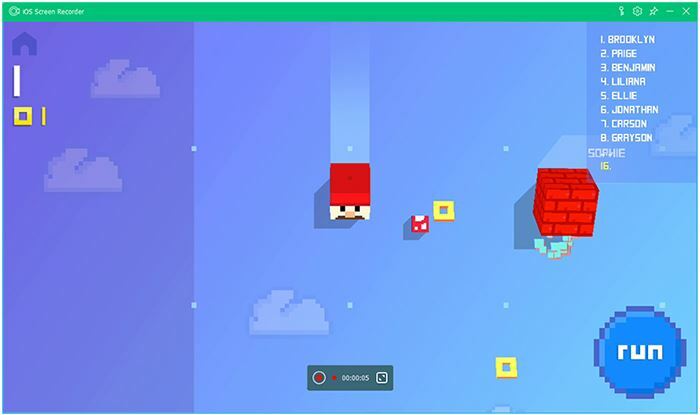 In the last, you will be able to notice a red button. To stop the recording, you need to press the same button. Once done, the file will be saved in HD Mp4 format. Download it and try to record your Snapchat videos, pictures, stories yourself! 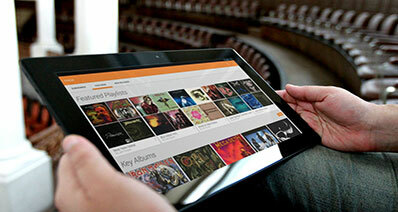 The first app that can come in handy is MirrorGo Android Recorder that is designed for Android users. 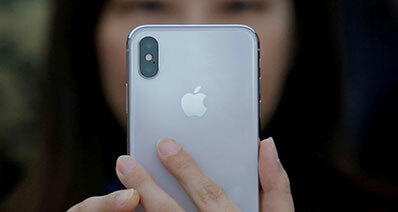 It can help in mirroring your device wirelessly. MirrorGo makes sure to take screenshots as well and can save Snapchats easily. 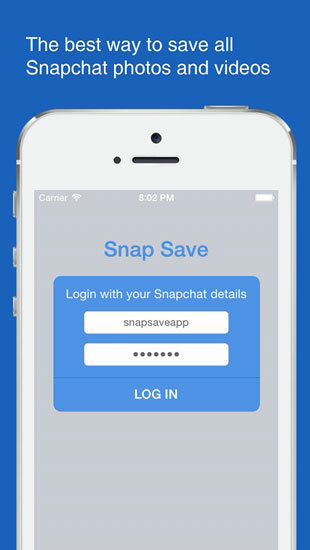 Snapsave app is next in the list for saving Snapchats on both iOS as well as Android devices. 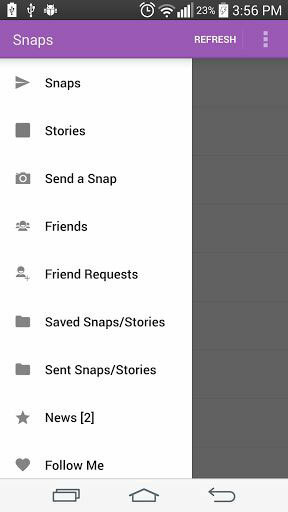 Although it’s a one-tap platform, people will find it difficult to get the availability of Snapsave app on App Store or Google Store. This can be downloaded from third-party location. Also, one has to pay $5 for working with this. 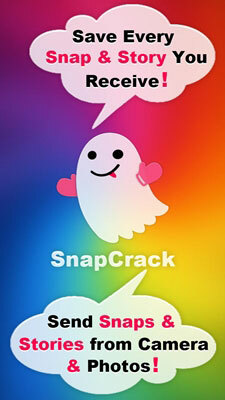 A yet another app that comes in the list is SnapCrack. This app is more convenient to the users for its simplicity. 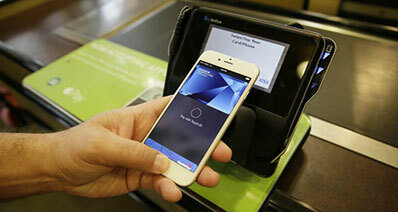 It shows compatibility with iOS as well as Android devices. 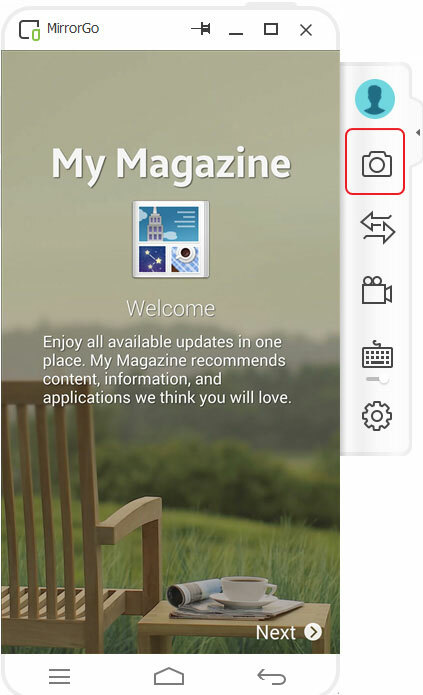 The app can be easily downloaded from its website. It just takes tapping on “Save” icon in order to save a SnapChat story. 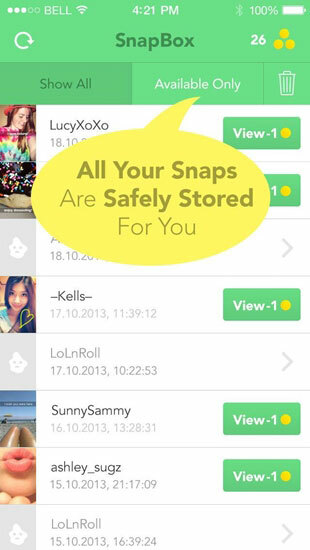 An additional app in the list of apps to save Snapchats is SnapBox that is available for iOS and Android devices. The snaps will save directly to your device’s memory when you use this app. Also, you need to ensure logging out of the Snapchat account prior to making use this app. Snapchat Saver is one of the most popular apps to save Snapchats for Android operating systems. One drawback is it is not available on Google Play Store. The users need to download it from an external source. Android versions of 5.0 and later are supported with this app. 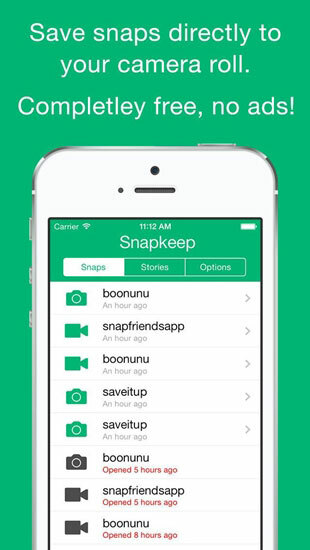 A yet another app for saving Snapchats having easy to use interface is Snapkeep. You can use this on Android as well as iOS devices. Like the previous app, this app is also not available on Google Store. 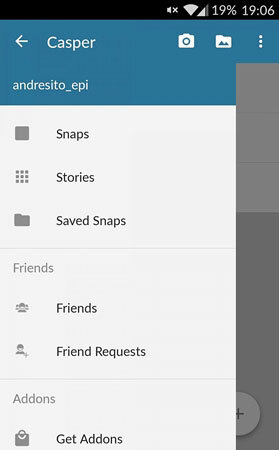 SaveMySnaps is an Android app used for saving Snapchat stuff. However, you cannot save messages of Snapchat via this app. For downloading, you will need to take help of third-party location. If you want to use this, one thing you should keep in mind is not to view the snaps on Snapchat before downloading them. 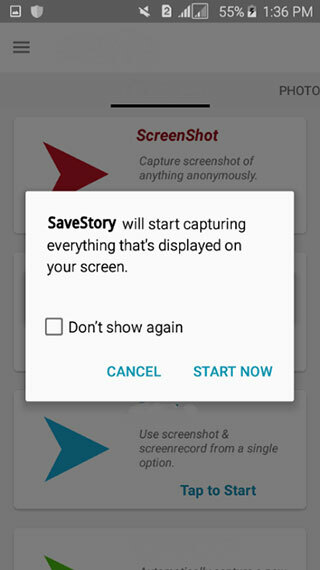 The last app to save Snapchats is SaveStory. With this app, you can save your snaps to Gallery straightforwardly. You can even take screenshots with this app. Also, you can download it effortlessly on Google Play Store.